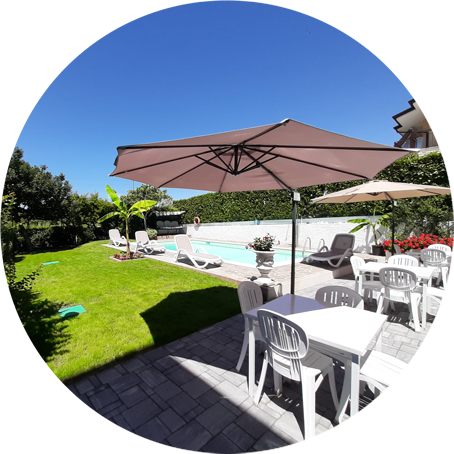 In the spectacular scenery of Lake Garda, only few minutes far from some famous amusement parks, Bed &Breakfast da Mirella offers the experience and the professionality of its owner, who has been running this place for 40 years. 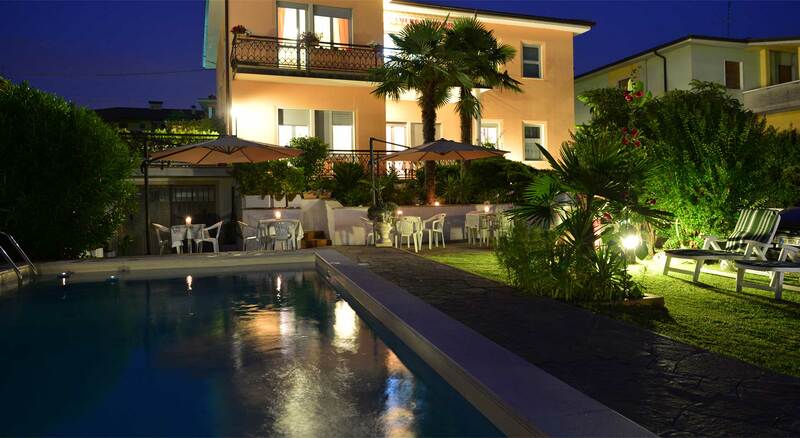 The house has been recently renovated and refurbished. It welcomes its guests in a pleasant and relaxing location including a green area, a playground for children and a big private pool.